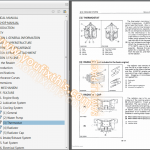 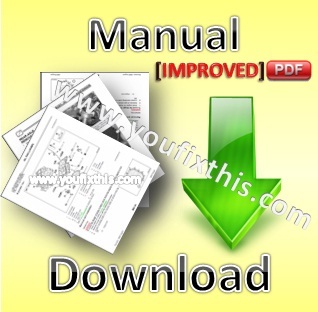 Technical & Workshop Repair Manual Set for Hitachi Zaxis ZX 70 series Excavators. 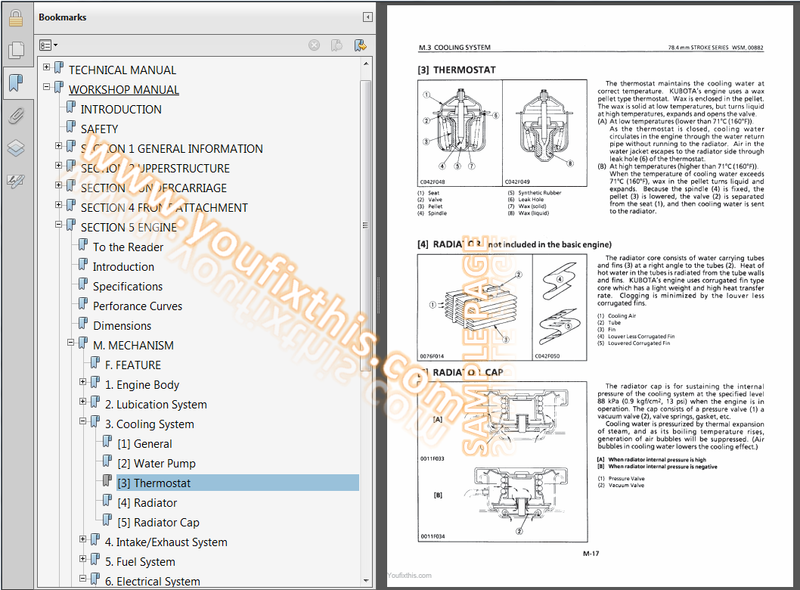 Include Step by step repair procedures, illustrations, diagrams, exploded views, troubleshooting procedures, performance tests, removal and installation, assemble and disassemble procedures. 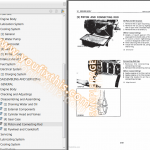 Technical Manual: technical information needed for redelivery and delivery, operation and activation of all devices and systems, operational performance tests, and troubleshooting procedures. 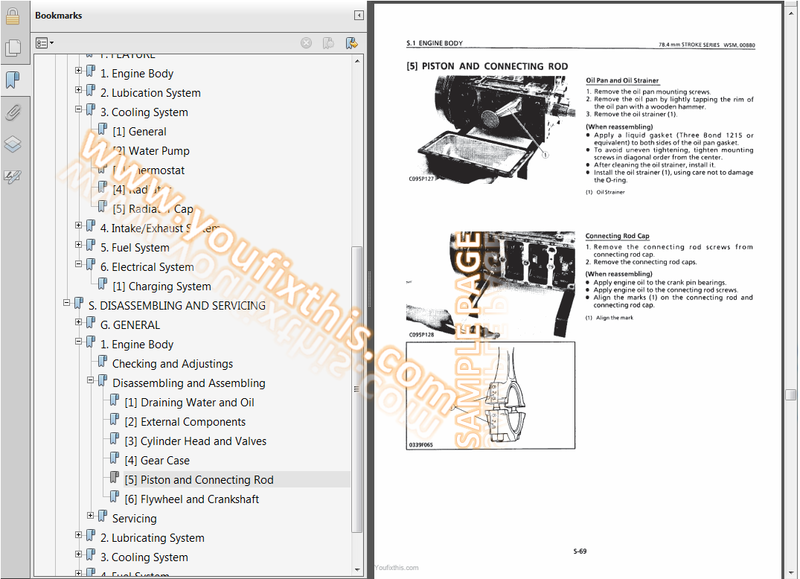 Workshop Manual: technical information needed for maintenance and repair of the machine, tools and devices needed for maintenance and repair, maintenance standards, and removal/installation and assemble/disassemble procedures.